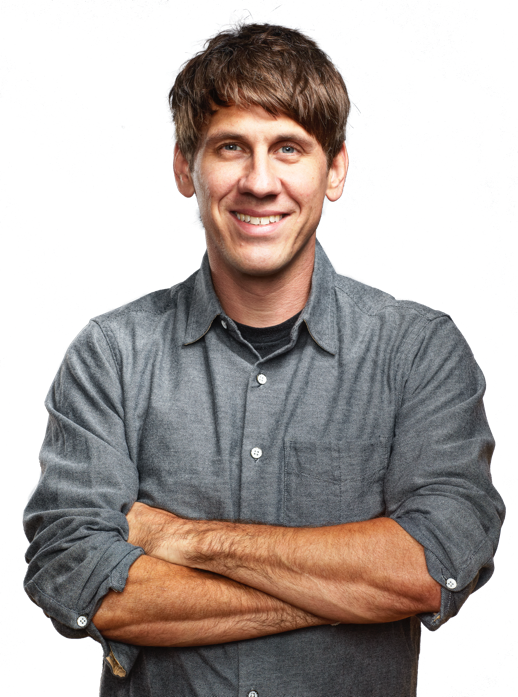 Dennis is the co-founder and executive chairman of Foursquare, overseeing the strategic vision and product roadmap that have grown the Foursquare community to more than 50 million people around the world. Dennis has been a pioneer in imagining ways to help people discover the world around them using data and social encouragement. He previously founded Dodgeball, one of the first mobile social services, which was acquired by Google in 2005. He holds degrees from New York University's Interactive Telecommunications Program and the Newhouse School at Syracuse University. He is also a winner of the "Fast Money" bonus round on the TV game show Family Feud, and the Founder and Chairman of Kingston Stockade FC, a semi-professional soccer team in the Hudson Valley. 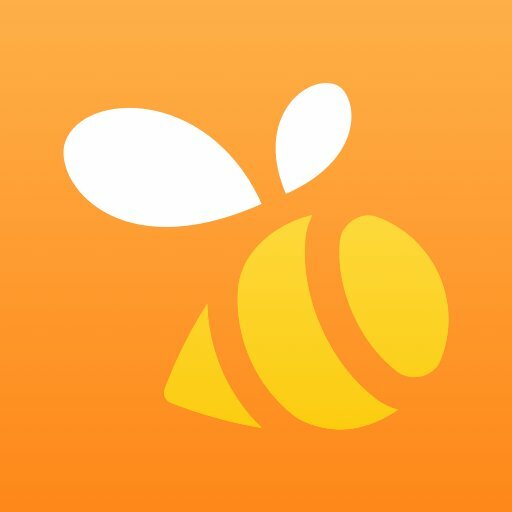 Jeff has grown Foursquare into a leading location technology platform with a suite of enterprise, developer and marketer tools, as well as consumer apps. 2017 marked the company's third consecutive year of more than 50% revenue growth. 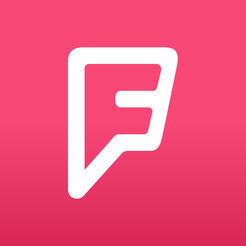 Foursquare powers location for companies as diverse as Samsung, Snapchat, Tencent, Tinder, Twitter, Uber, and thousands of others. Prior to joining Foursquare, Jeff was CEO of Skyfire Labs, a Silicon Valley-based mobile technology company acquired by Opera Software. He co-founded site59.com, an online travel company that grew to over $100 million in sales in two years, and was acquired by Travelocity. In the following seven years he served as chief marketing officer at Travelocity, where sales expanded from $3 billion to $11 billion globally, he introduced the “roaming gnome” and launched a fast-growing contextual advertising business. Previously, Jeff was a strategy consultant at Monitor Company and served as a White House Fellow in the Clinton Administration. He holds a master’s degree from Oxford as a Marshall Scholar and a bachelor’s degree from Harvard College. As CFO, Rory leads the company’s financial planning, accounting and operations. 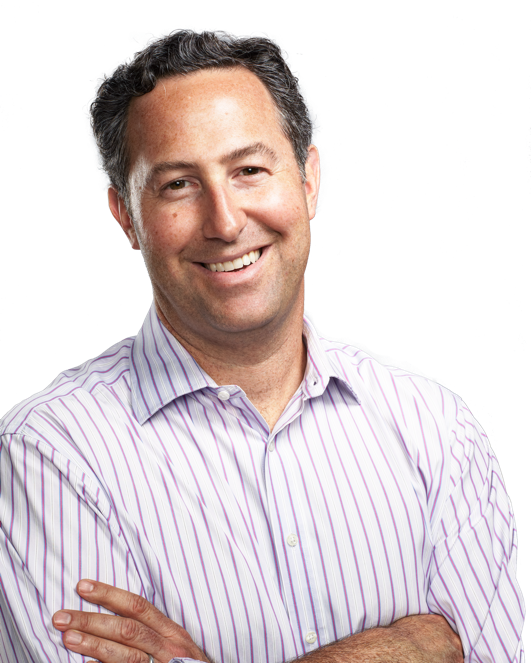 Prior to joining Foursquare, Rory served as CFO at several companies in the technology, healthcare and music industries. He spent 13 years as a finance executive at Jive Records where it grew from a small boutique hip hop label to the world’s largest independent record company and a multi-billion dollar exit. He has extensive experience in finance and leadership in the technology, media, healthcare and entertainment industries. 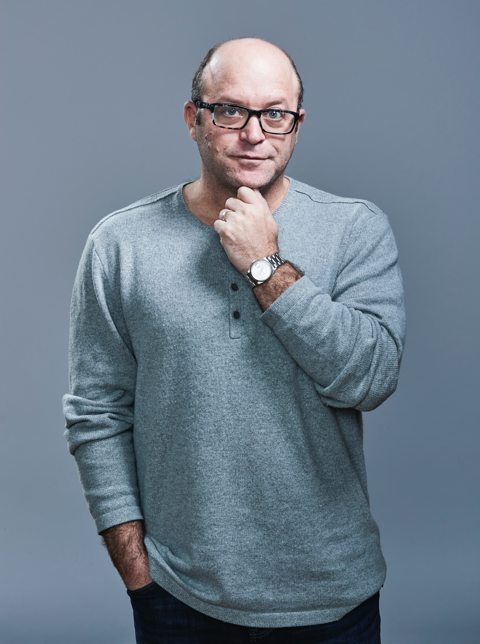 Rory serves as an advisor to several startups in the technology and fashion industries. He holds a master’s in accounting from Binghamton University and currently resides in Queens, NY with his wife and three children. As Chief Revenue Officer of Foursquare, Liz is responsible for the strategic planning, sales implementation and growth of the company’s business solutions suite and proprietary technologies: Pinpoint by Foursquare, Attribution by Foursquare, Places API and Pilgrim SDK. She is known for effectively scaling companies with both enterprise and media solutions, and leveraging a client-centric approach for deep partnerships with global brands and tech companies. Liz has been CRO three times before, most recently at Bazaarvoice, a hybrid enterprise and advertising company specializing in shopping reviews. Prior to BazaarVoice, Liz was CRO at Sizmek, an ad ops SaaS platform, and at Parade Media Group, leading an evolution from print to digital. Earlier in her career, Liz was the Vice President of Marketing Solutions at Yahoo, Inc., and has held similar roles at Time, Inc., Interbrand, and Conde Nast Publications. Liz is a strategic advisor to DigiFSi and Splashers, and serves in various positions with the NY Pops and Advertising Women of New York. She lives in Connecticut with her husband and young daughter. 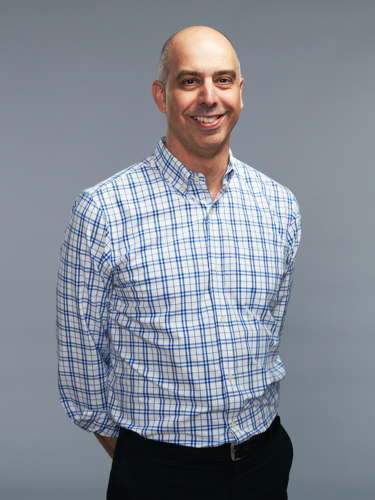 As General Counsel, Marc is responsible for guidance regarding litigation risks, corporate initiatives, risk management, equity, employment, regulatory and all other legal and compliance matters at Foursquare. 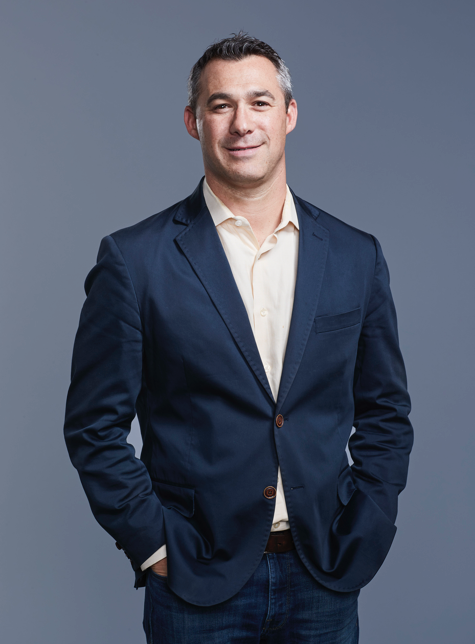 Marc has more than 20 years of legal experience across major advertising and media companies including Undertone, where he served as General Counsel and Chief Compliance Officer prior to joining Foursquare, and Time Inc. where he spent more than 10 years in Assistant and Associate General Counsel roles. Marc earned a J.D. from Boston College Law School and an MBA from the New York University Stern School of Business with specializations in Management and Entrepreneurship & Innovation. 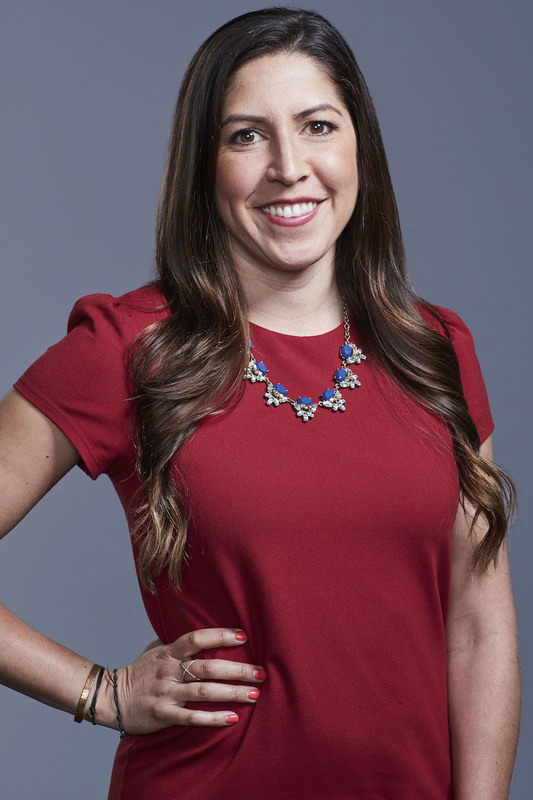 As SVP of human resources, Meghan focuses on all things 'people' at Foursquare, connecting the dots across the company between talent, process, policy, and technology. Meghan leads the recruiting and talent teams, dedicated to making Foursquare a great company to work for (Foursquare was included in AdAge’s list of the “Best Places to Work” in 2016 & 2017). Prior to joining Foursquare, Meghan was responsible for the US human resources functions for two separate Ketchum businesses (Emanate PR and Harrison & Shriftman). Meghan has worked in various creative and technology-driven organizations, including Ogilvy & Mather, Kenneth Cole, and Grey. 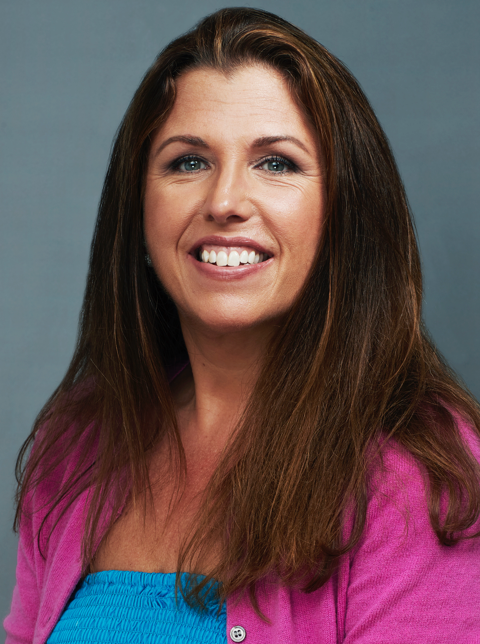 Meghan has a bachelor’s from University of Maryland and holds both SPHR and SHRM–SCP certifications. She has also earned a certificate in organizational development from Columbia University. A native New Yorker, Meghan lives on Manhattan’s Upper West Side and is immensely passionate about all things NYC, fitness and music. 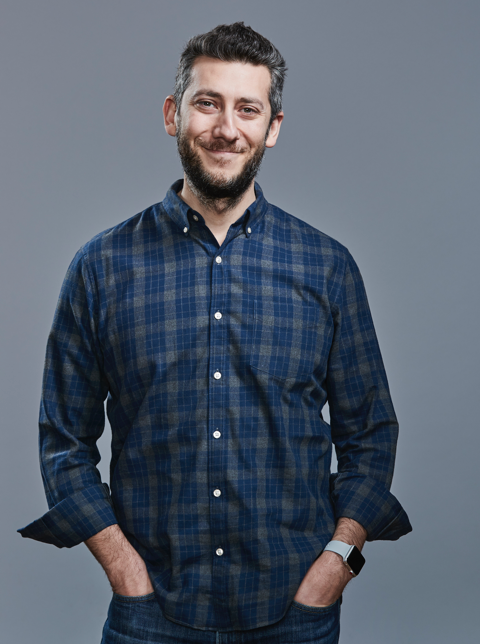 As SVP of Product, Josh leads product development across Foursquare, including our suite of enterprise products - Pinpoint, Attribution and our developer tools - as well as our consumer apps. Previously, Josh was at Google where he was the group product manager for Publisher Advertising Platforms and Business Product Manager for Google News, responsible for global product strategy, marketing and publisher outreach. He was also vice president of business development for the consumer media team at Reuters Media and director of business development for SmartMoney.com, a joint venture between Dow Jones and Hearst. Josh holds degrees from the University of Michigan and Columbia Business School, where he graduated Beta Gamma Sigma. 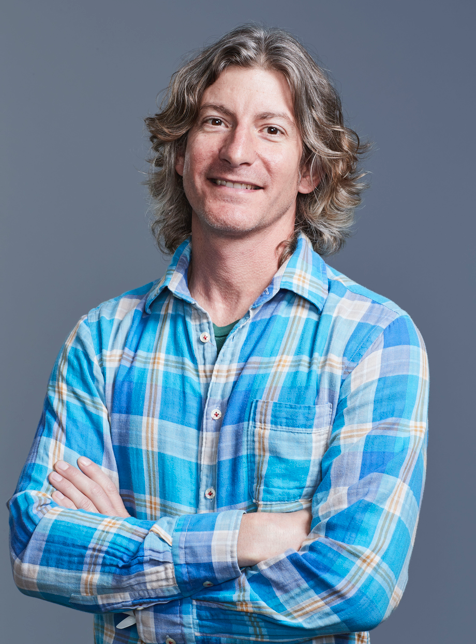 As SVP of Engineering, Matt leads Foursquare's industry-leading engineering practice and oversees the tech behind our pioneering products, from the consumer apps to our booming enterprise offerings: Pinpoint, Attribution, Foursquare Analytics, Pilgrim SDK, Places API, and all of our data science and machine learning teams. Prior to joining Foursquare in 2011, Matt worked in search and web technologies for Goldman Sachs. A musician at heart—he plays the bass—he's also a luthier. Born and raised in Manhattan and a Harvard graduate, he now lives in Washington Heights with his family. As Chief of Customer Insights and Innovation, Gayle oversees insights for Foursquare's business solutions suite, which includes mobile media targeting, measurement and location analytics. Gayle is recognized as one of the foremost global experts in insights, analytics, business marketing, and consumer trends. Previously, Gayle was the first woman to lead the Advertising Research Foundation as CEO and President. Prior, she was at General Mills for 32 years, building and leading the organization as the first officer of global consumer insights and bringing the voice of the consumer to the decision table. After earning her undergraduate degrees from the University of North Carolina at Chapel Hill, she earned her Master’s with a concentration in marketing research from the University of Wisconsin in Madison. 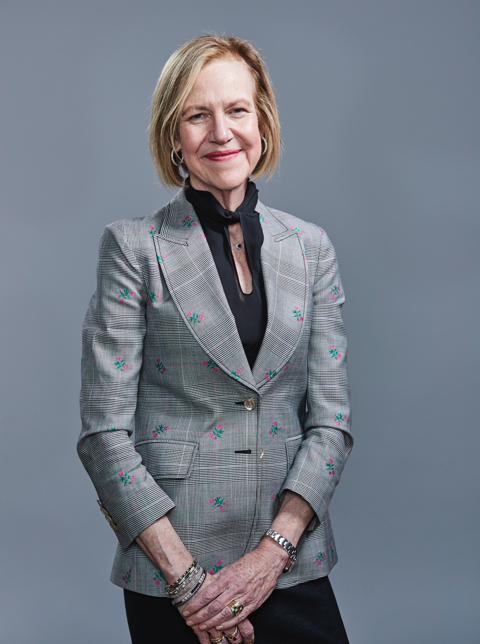 A passionate supporter of non-profits, she remains a trustee at the Minneapolis Institute of Art, and is on the board of advisors to the Brooklyn Museum. Gayle was inducted into the Market Research Council’s Hall of Fame in 2014. 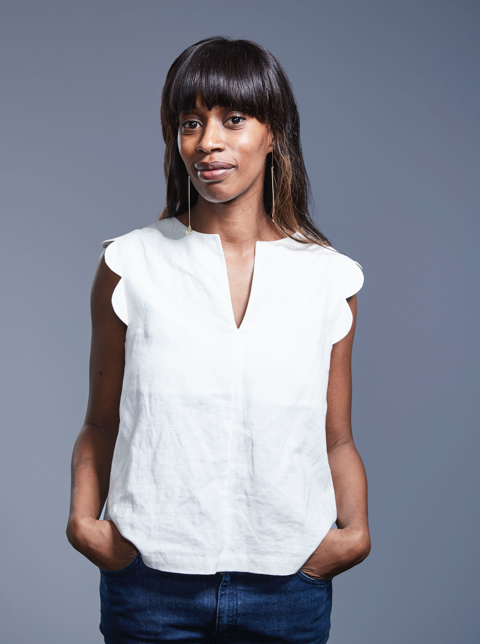 Celestine Maddy is the VP of Marketing at Foursquare, overseeing the brand strategy, communications, and product and performance marketing of Foursquare’s apps and enterprise products. Before joining Foursquare in July 2017, Celestine was the VP of Marketing for Reddit. She has spent the last fifteen years working in marketing at start-ups, ad agencies, and at consumer publications. Celestine also is the founder of Wilder Quarterly, which was a print magazine about plants and the great outdoors. She is also the co-author of the book, A Wilder Life, which was published in 2015. In Q4 2018, Elyse created the enablement and training department at Foursquare to bring an educational rigor to new hire training, and ongoing learning opportunities for all employees. In this role, Elyse identifies gaps, develops programs, guides the vision, strategy and end-to-end operations focused on Foursquare’s learning and development efforts. 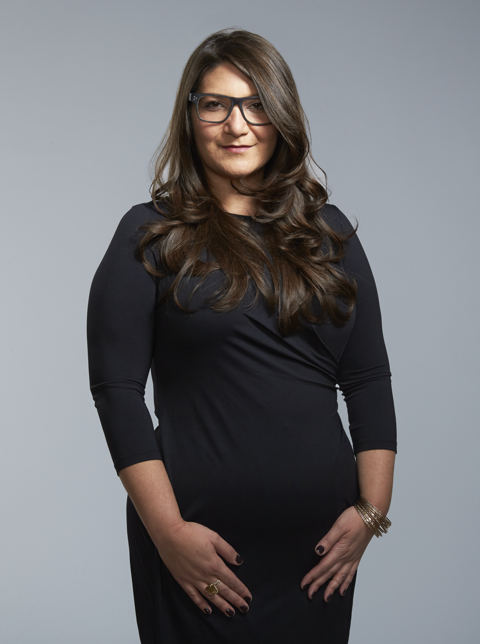 Prior to leading enablement and training, Elyse was the VP of Global Client Success overseeing the execution of media and measurement campaigns for Fortune 500 global brands. Before her tenure at Foursquare, Elyse was a marketing manager at the Swedish retail giant H&M, responsible for all advertising and marketing for the U.S. market. She began her career on the agency side as a media supervisor at Mediacom, where she earned the recognition of OMMA’s “Rising Media Superstar” award in 2005. She’s a graduate of Brown University. As VP of Enterprise Products, Greg leads the development of the company's high-growth revenue products as well as its core technology and data platforms. Prior to Foursquare, Greg co-founded and led product development at 33Across—-a social ad-targeting company that was ranked by Inc. Magazine as one of the fastest-growing private companies in 2013—-and held leadership roles at Yahoo, 24/7 Real Media (acquired by WPP) and Primedia. Greg graduated from Brown University, and received an MBA from Columbia. 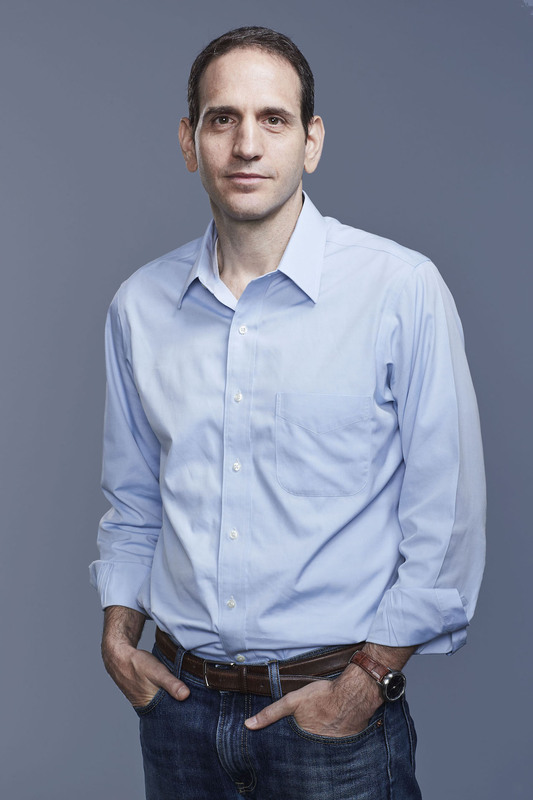 As Vice President of National Sales at Foursquare, Jared leads the sales efforts for Pinpoint, the company’s media offering, as well as Attribution. He joined the company in November 2016, coming on board originally to help build the company’s Attribution business. Prior to joining Foursquare he was the head of sales and revenue for several top VC-backed technology companies, including Datorama and Jumptap. Earlier in his career he held leadership roles at major media & technology companies such as iHeart Media, Dennis Publishing, and Doubleclick, prior to Google’s acquisition of the company. He holds a degree in Finance from the Isenberg School of Management at the University of Massachusetts, Amherst. 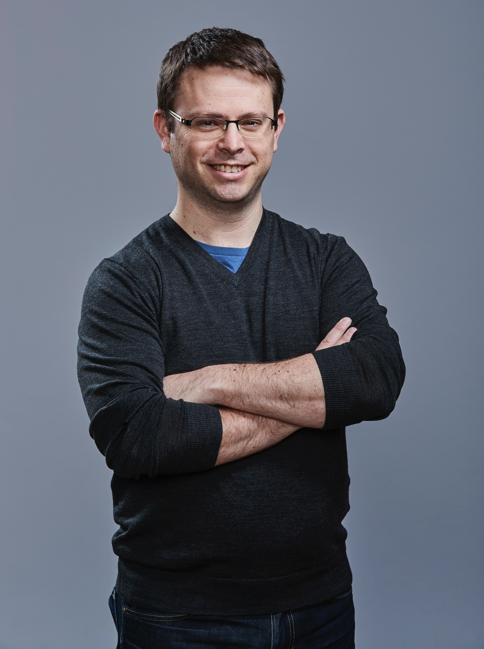 In 2016, Rob Joseph stepped into the role of VP and head of infrastructure engineering, a strong testament to his past efforts directing the Foursquare production team as it created industry-leading cloud API platforms and scaled infrastructure to support a growing user base and increased product complexity. Previously, he worked as an engineer at Google, building much of the company's early network infrastructure; as a field engineer for Schlumberger in the Gulf of Mexico; and constructed a house by hand in San Francisco. A graduate of Cornell, he is a Pittsburgh native and spends a lot of time skiing. Um Updates zu erhalten, registriere dich unten mit deiner E-Mail-Adresse. Wir senden dir auch sicher nur den guten Spam.